Three quarters of enjoyment having an AR is because this is one of the few guns you can make all by yourself. Putting one together is like snapping a bunch of Lego pieces - only the result is 10 times more fun! One of the challenges building one, however, is getting all the parts together. Forgetting to add a pin to your online order results in another week of keeping an almost ready rifle away from the range. 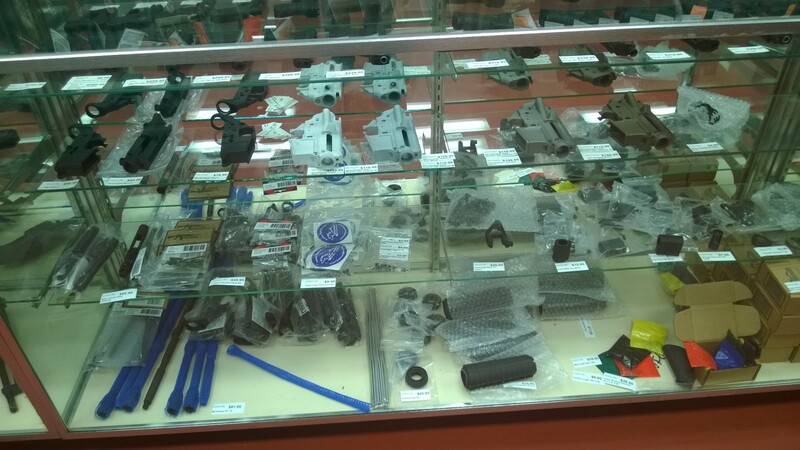 This is why we at Precise Shooter keep an excellent stock of AR-15 parts, and at prices that are very hard to beat. 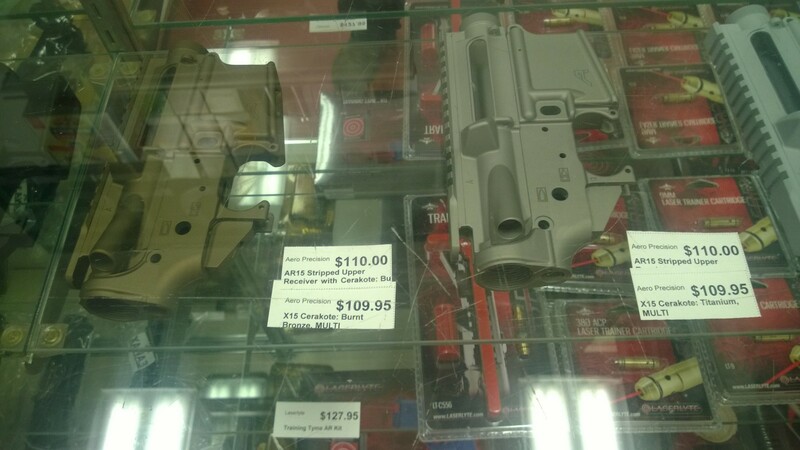 Though it is counter-intuitive, AR-15 accuracy does not depend on the quality of your lower, or the way lower and upper fit together. The accuracy is determined by the barrel, to some extent, the bolt, floating handguard, and, as far as the shooter is concerned, the trigger. Or so say international class shooters interviewed in Glen Zediker's book "The Competitive AR15; The Mouse That Roared" . Because of that, we store two types of receivers: the very generic ones that we could get cheap, and the ones that have some unique feature that we could get... cheap. Currently, the best deal on the market. 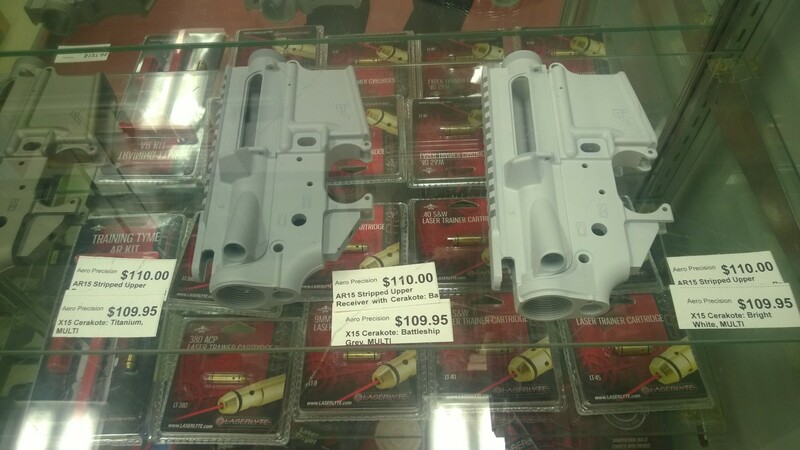 They cost about as much as polymer lowers but they are just regular, normal lowers. Same as far more expensive brands. And we sell them at a price level which beats the Internet when shipping and transfer costs are accounted for. From delta springs to barrels, we have it all! Here is the list of what you need for a budget AR build. Start small, and then you can customize as you go! Anderson Manufacturing Lightweight Sporting Upper (currently unavailable) - this receiver does not need an upper parts kit! The total, as of this writing, is $414.94. You will need a stock. We could not find one cheaper than what you can buy on Amazon or eBay for about $35, delivered, which brings the total cost of the rifle to just under $460.